For the best and most competitive prices for car rental in Ireland, you have come to the perfect site. We check and scrutinise the pricing of all the rental companies available, to bring you the best possible rates. 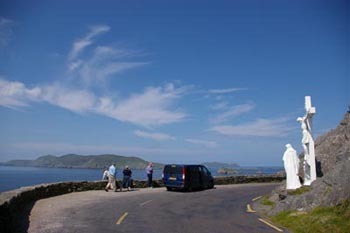 Wherever you want to book a car, from Dublin Airport to the Dingle Peninsula, from Belfast to Cork, our pricing and service is second to none.